with first class medical care. We have a purpose built medical clinic based in the heart of the industrial area in Cromwell. We have 6 consultation rooms, a generous treatment room, a large reception/waiting area and several rooms that are let out to visiting specialists. With a strong emphasis on customer service and patient centred care, our team is dedicated to providing compassionate, confidential and high quality health services. We aim to foster an enjoyable, fulfilling work environment for our staff based on a sense of mutual respect, teamwork and professionalism. With our broad range of services, our aim is to ensure our patients enjoy the best quality of life for as long as possible. Enrolment with the Junction Health means that we can offer you subsidised visits to your doctor or nurse for some services. 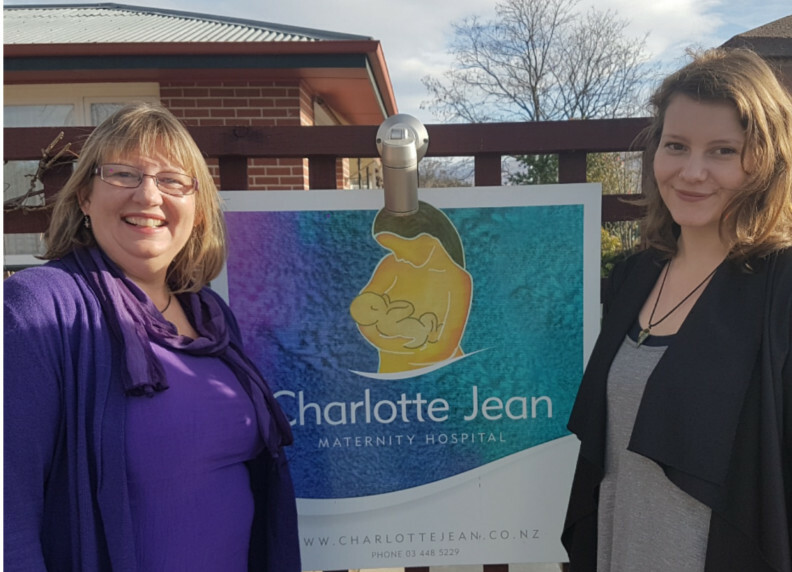 Junction Health Medical Centre is a participant in the Central Otago After Hours Service. In the event of an Emergency please dial 111. In addition to general practice and specialty healthcare, Junction Health is geared to handle accident and urgent medical cases. Junction Health can complete your pre employment medical needs. Services include medical examinations, ECG, Health Heart Checks, Spirometry, Drug testing, Hearing tests and skin checks. 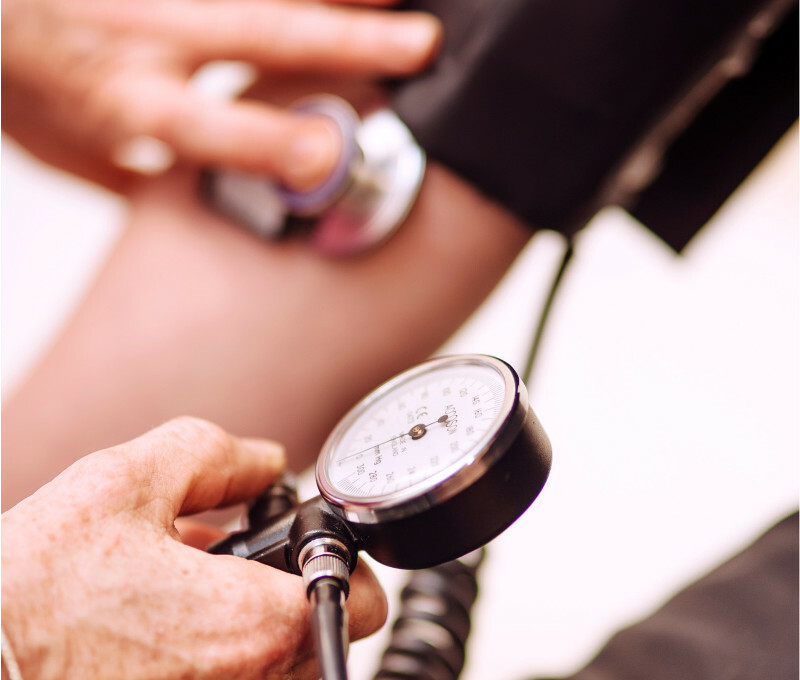 We recommend that our patients have regular personal health checks so that we can discuss with you how to keep yourself healthy throughout your life. Collection staff are trained to ensure you will have a comfortable experience should you need to visit for tests. 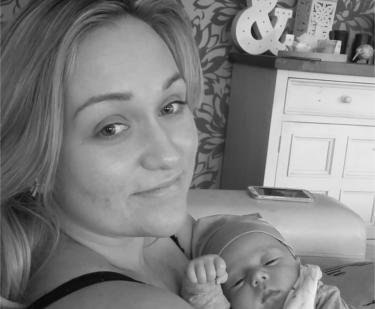 Junction Health actively supports well child checks and immunisations as a way of getting a good start in life. Junction Health specialise in various medical fields. 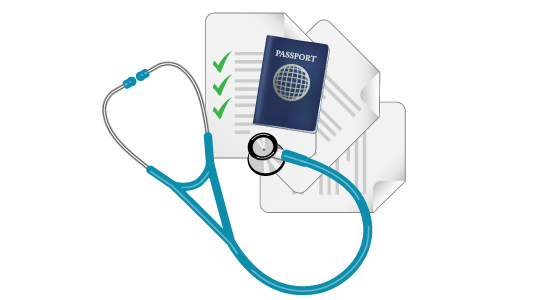 We offer a range of medical assessments relating to travel. You've booked your tickets and now you need advice on how to stay healthy whilst abroad. We can advise you on Travel Vaccinations, Malaria & Safety information. 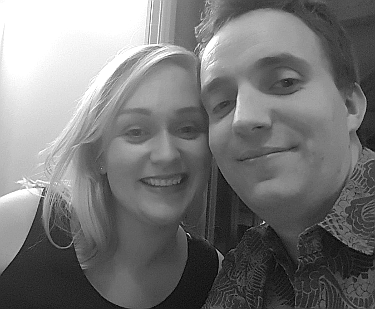 Junction Health provides sexual health clinics for the wider Central Otago Community. If you think you may have an STI you need to see your GP. 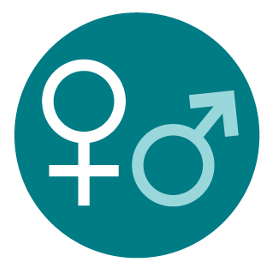 Sexual health clinics provide a specialist, confidential, free of charge service to anyone under 22. If there is no clinic close to you contact us and we will put you in contact with someone. 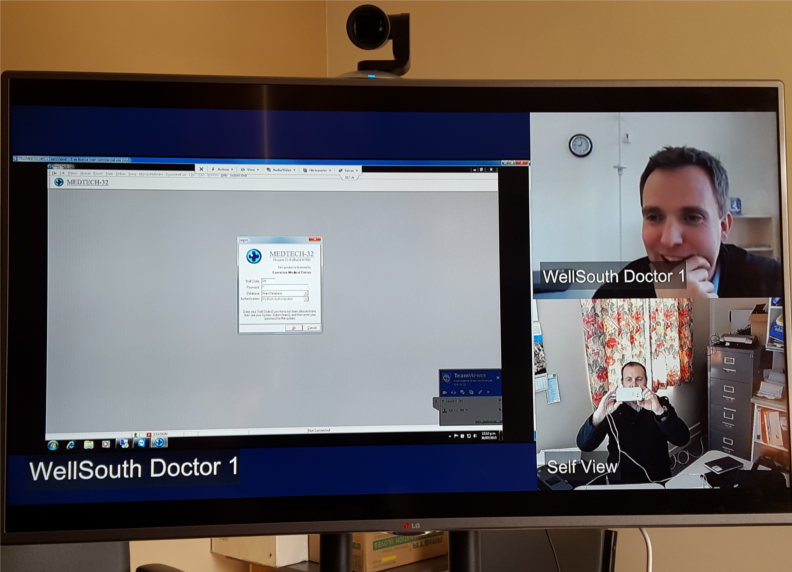 Junction Health is in the process of developing a telemedicine service that will enable patients to maintain contact with the surgery even when out of town or abroad. 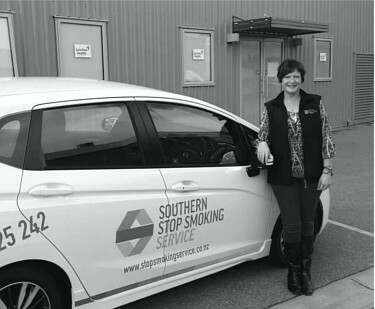 This service may also be utilised to allow Junction Health patients to consult specialists in Dunedin without having to travel. Watch this space! 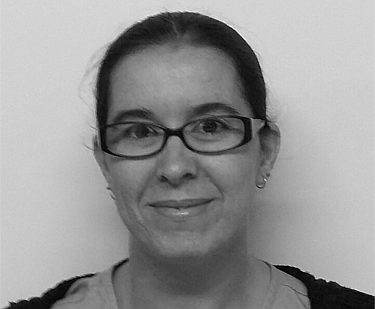 Dr Helen Paterson is at Junction Health each month providing clinical gynaecology services. 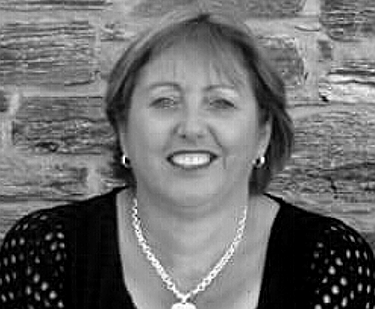 Helen is a Senior Lecturer in Womens health at the University of Otagoand has been a consultant in Obstetrics and Gynaecology at Dunedin Hospital since gaining her fellowship in 2008. 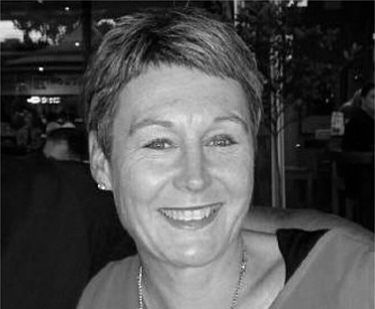 Helen also undertakes gynaecology, colposcopy, and laproscopy, operating at Mercy Hospital in Dunedin. Please contact reception staff to make an appointment. 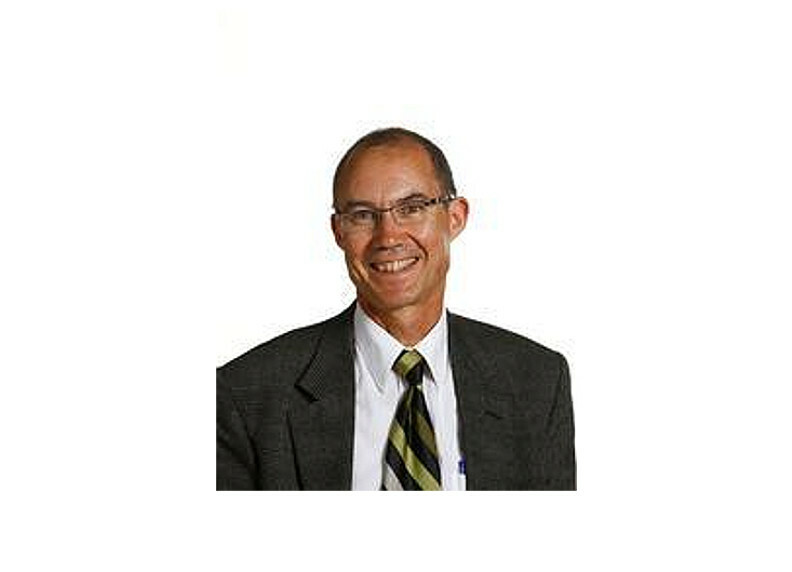 Mr Rod Keilor provides clinics at Junction Health on a monthly basis. Rod deals with the diagnosis and treament of disorders and diseases of the eye. THis includes the area surrounding the eyes such as bones, muscles, eyelids, and tear ducts. Rod is also a Southern Cross affiliated provider for cataract surgery and intravitreal injections at Mercy Hospital in Dunedin. 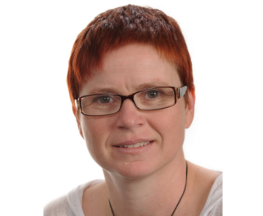 Anke Staufenberg has opened Your Physio at Junction Health in October 2017. 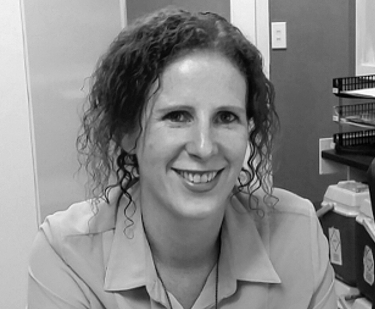 Anke is a motivated and dedicated Physiotherapist with work experience in Germany and New Zealand. 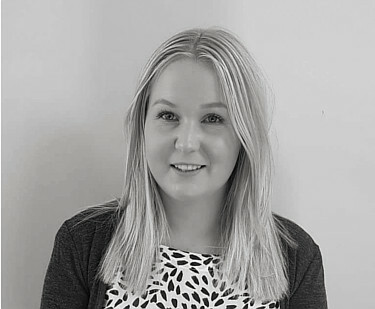 In her work experience she has worked with patients with musculoskeletal, cardio -pulmonary and neurological conditions for all age groups in various clinical set ups. 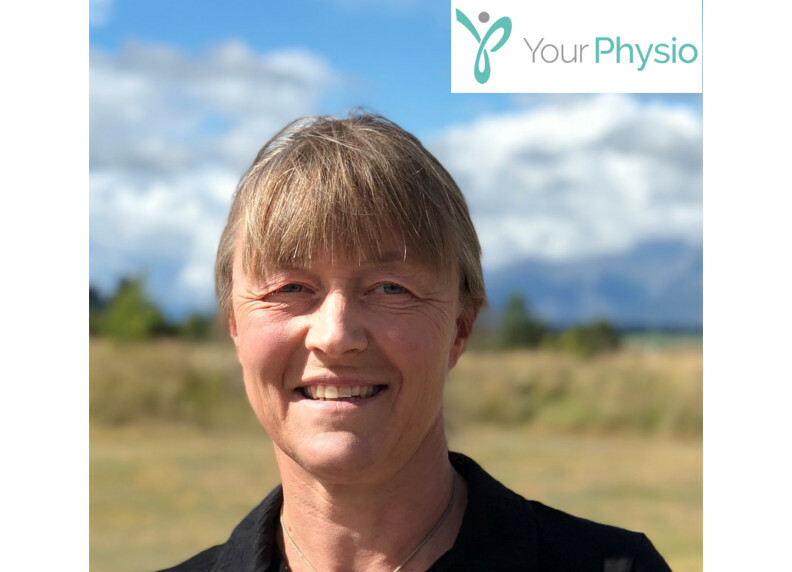 Anke is holding a Diploma of Physiotherapy in Germany, Bachelor of Physiotherapy from the University of Otago, a Postgraduate Certificate in Occupational Health and a Postgraduate Diploma in Orthopaedic Manipulative Therapy. 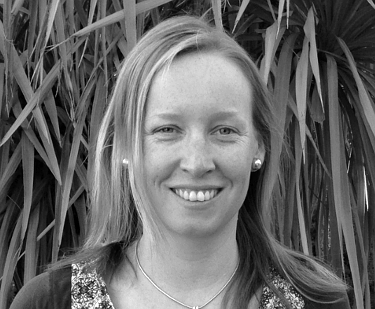 In recent years her special interest has progressed in the area of Pelvic Floor Health for women and men. 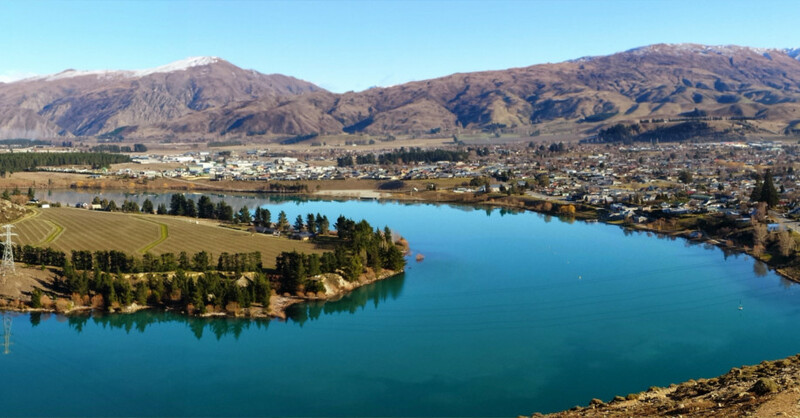 In her free time, Anke is enjoying time with her family and activities in the outdoors of Central Otago. Your Physio is an ACC provider, all patients are welcome. 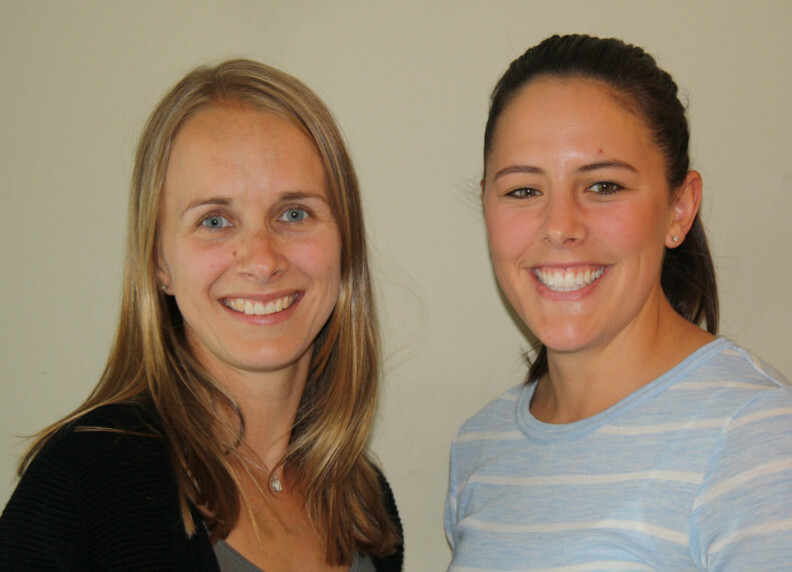 Contact Anke on 021 264 9025 or anke@yourphysio.nz to book an appointment. Junction Health has a team of highly qualified professionals ready to cater for your medical needs. The fees listed below are for a standard 15 minute appointment. Payment of fees is expected at the time of your consultation. 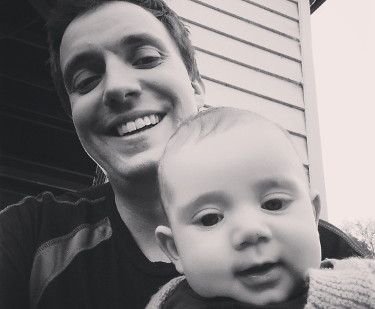 Fees may change independently of this website. To get in touch please in in the form below. If you require urgent medical attention after hours please phone: 03 445 4688. Remember - In emergencies dial 111. Have a question for our clinical staff or just a general enquiry? Then please fill in our online form and a member of staff will be in touch. If you wish to pay your account online please contact reception.